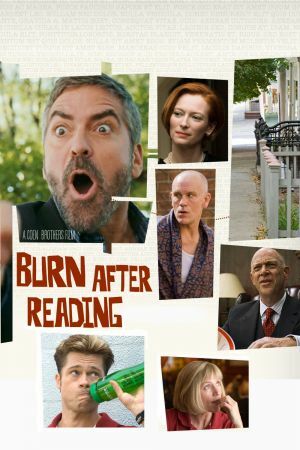 With their overtly comedic follow-up BURN AFTER READING, the Coen Brothers return--about a third of the way--from the dark, dank recesses of the human psyche they traversed in their Oscar-winning NO COUNTRY FOR OLD MEN. For those unfamiliar with the landscape of modern movie psychoanalysis, this puts the fraternal filmmakers square in the cruel, misanthropic, and farcical realm of their 1990s-era body of work, somewhere between the tragicomic crime thriller of FARGO and the disconnected noir-homage anti-storytelling of THE BIG LEBOWSKI, with 2007's NO COUNTRY retroactively adding new nihilism-tinged dimensions of smart skepticism to the proceedings. 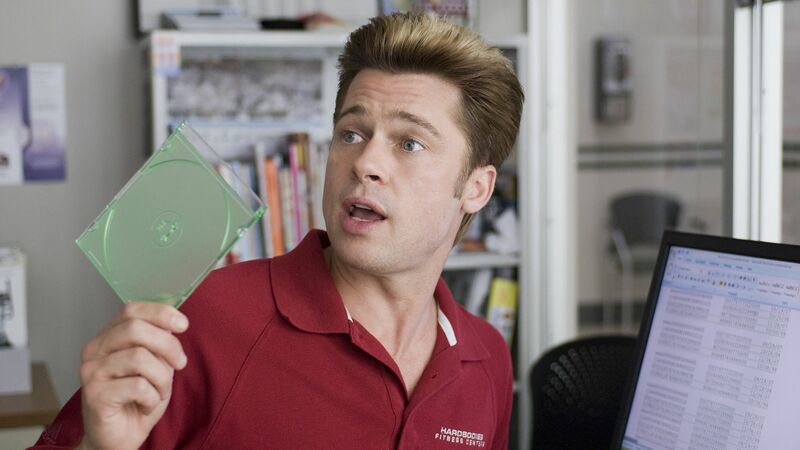 In a more linear trajectory, BURN AFTER READING also stands as the third entry, after BLOOD SIMPLE and FARGO, in what could be an unofficial Tragedy of Human Idiocy trilogy, wherein characters make the most outlandishly moronic moves to devastating consequences simply by adhering to true human behavior. Indeed, Carter Burwell's emotionally weighty score, which washes over biting scenes of explosive, anesthetizing belly laughs, is very reminiscent of his FARGO work. BURN is ostensibly structured and propelled by a spy-thriller plotline involving a classified CD lost by a disgraced CIA spook and found by two simple gym employees. But, in actuality, it's simply--amazingly--a collection of brilliant caricature studies interwoven by veracious, if Coenesque, social interactions, as epitomized by the pathos of the Frances McDormand character's precipitous quest for cosmetic surgery. The CIA superior who learns of the film's events (always second-hand and sometimes along with the viewer) doesn't know what to make of it, and why would he?